San Francisco's iconic sights are favorite bucket-list attractions. 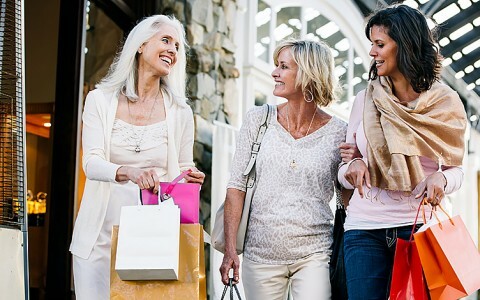 Head downtown, enjoy stellar shopping and sample trend-setting cuisine. 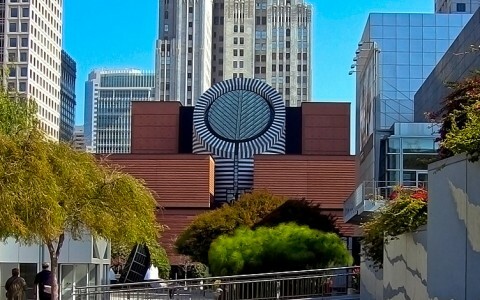 Art lovers delight in the San Francisco Museum of Modern Art and the city’s many galleries, theaters and opera. 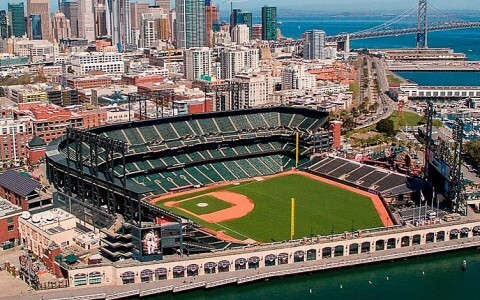 Home of the San Francisco 49ers and the San Francisco Giants, sports fans have year-round options to attend a game. Pencil in some time to explore the scenic views of San Mateo County/Silicon Valley, only a short drive away from our property. Map out your day to explore the land between the ocean and the bay. 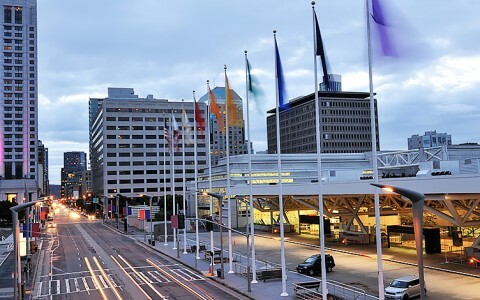 As San Francisco's largest convention and exhibition center, this state-of-the-art facility features two underground halls, a three-level exhibition hall, and the popular Yerba Buena Gardens. From flagship stores near Union Square, designer boutiques in Hayes and Noe Valley and vintage selections on Valencia Street in the Mission District, you’ll enjoy world-class shopping in the city. Featuring an outstanding collection of over 33,000 works, the museum has championed the most innovative and challenging art of its time. 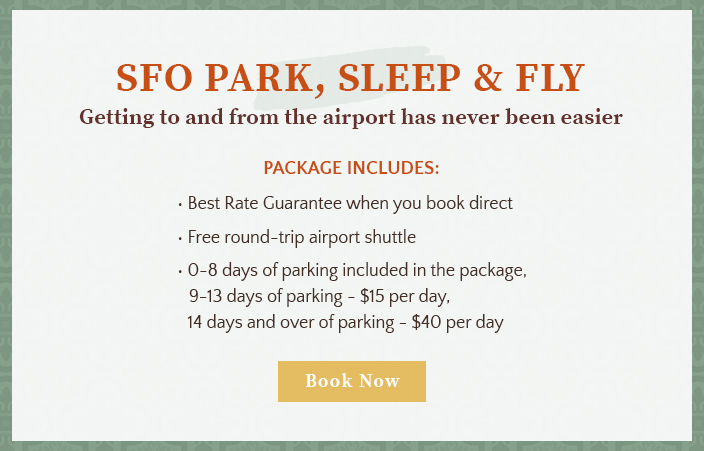 Don’t miss two top attractions of the Muir Woods and northern Californian wine country. 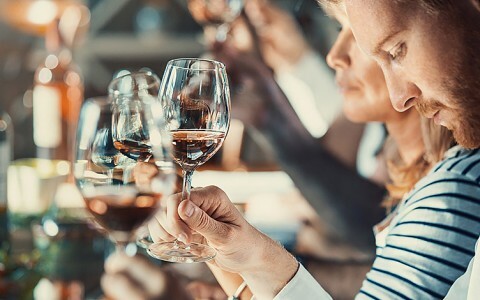 Full-day trips take a scenic route across the Golden Gate Bridge to the Redwoods and the world-renowned wineries of Sonoma, California. 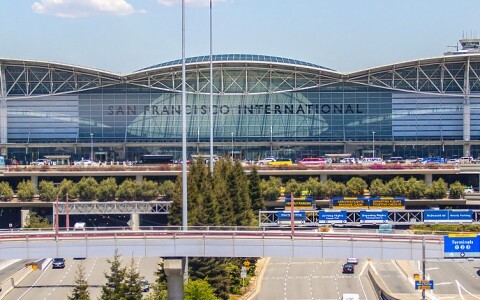 We are just 2 miles from the San Francisco International Airport (SFO), one of the top 30 busiest airports in the world and is home to two popular museums. 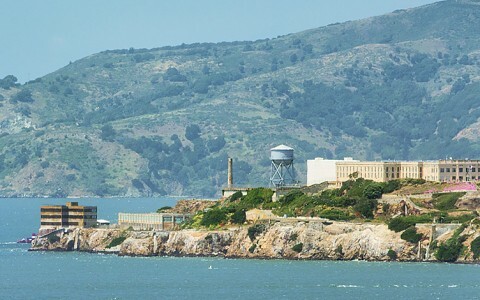 Best known as the infamous and inescapable federal penitentiary immortalized in hundreds of movies, Alcatraz was also once the home of a Civil War fortress, the West Coast's first lighthouse and a bird sanctuary. 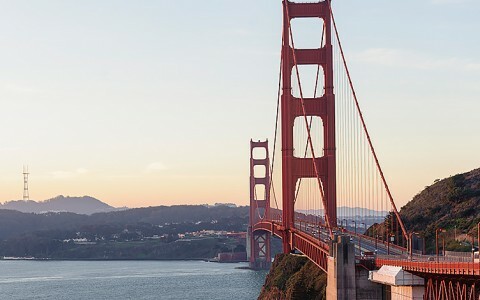 One of the most recognized landmarks in the world, the iconic Golden Gate Bridge graces the San Francisco Bay like a beacon welcoming visitors to explore San Francisco's history and culture. 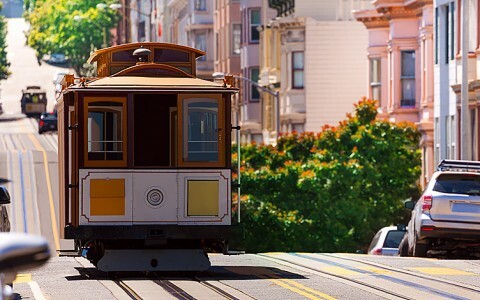 The world’s last manually operated cable car is an icon of San Francisco, and a must see and ride attraction along Powell Street. 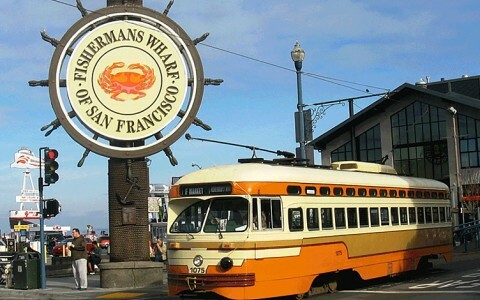 Don't miss the bustling waterfront marketplace, fishing boats and sea lions basking in the sun at Fisherman’s Wharf. Two cable car lines stop here, while sightseeing boats link to Alcatraz, Angel Island and other sights around San Francisco Bay. Home of the San Francisco Giants Major League Baseball team, AT&T Park offers exciting pro baseball games, stunning views of the San Francisco Bay and a variety of seasonal events.